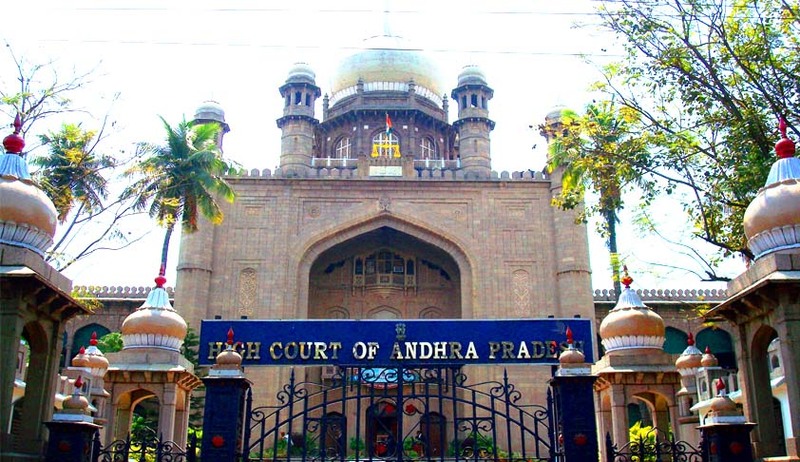 In a huge reprieve for ‘over-aged’ LLB aspirants of Andhra Pradesh, the High Court Hyderabad has made it clear that the age limits prescribed by the Bar Council of India for admission to Law courses would not be applicable for admissions made for this academic year. According to a report by The Hindu, a bench comprising Acting Chief Justice Ramesh Ranganathan and Justice A Shankara Narayana passed this interim order in cases filed by Bhima Rao and another. They contended that the new notification by the BCI was issued after the LAWCET announcement. The interim order is yet to be accessed. Last week, the High Court of Kerala has, in an interim order issued in a batch of petitions challenging the age limit, directed the authorities to permit candidates to participate in the selection process, irrespective of upper age limit. Read the order and Live Law report here. As per a recent circular, the Bar Council of India has revived the rule stipulating the maximum age limit for law courses across the country. As per this clause, the upper age limit for admission in LL.B three-year course is 30 years and for LL.B five- year course is 20 years.